We believe in transforming people’s lives through natural and safe products that are worth sharing. And that little by little, one by one, we change the world. 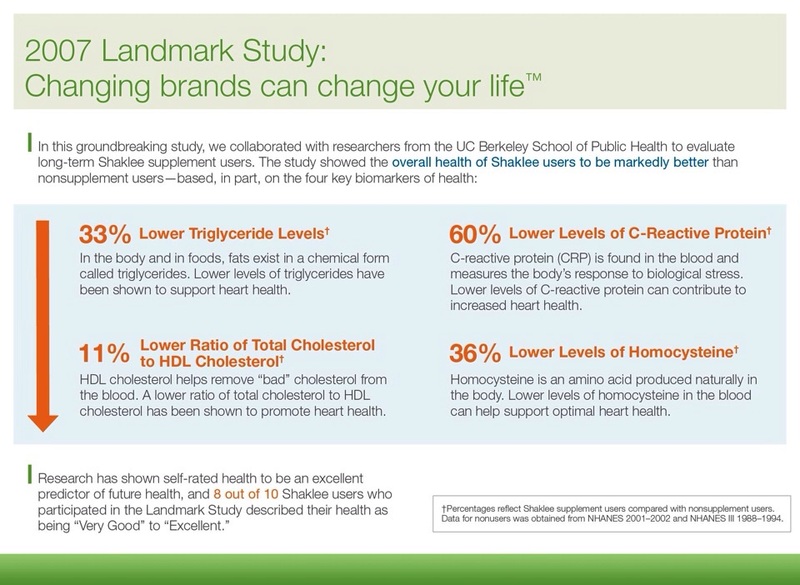 We call it the Shaklee Effect. Shaklee has a long history of innovating through science and looking to nature with breakthroughs that are now just a part of our everyday lives. 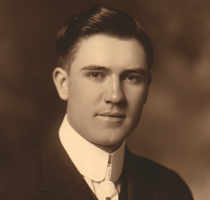 In 1915, visionary Dr. Forrest C. Shaklee invented Vitalized Minerals, one of the first multivitamin supplements in the world. Today, open any cupboard and you’re likely to find multivitamins there. Since Dr. Shaklee’s first multivitamins, dozens of innovative products have taken shape under the brand. 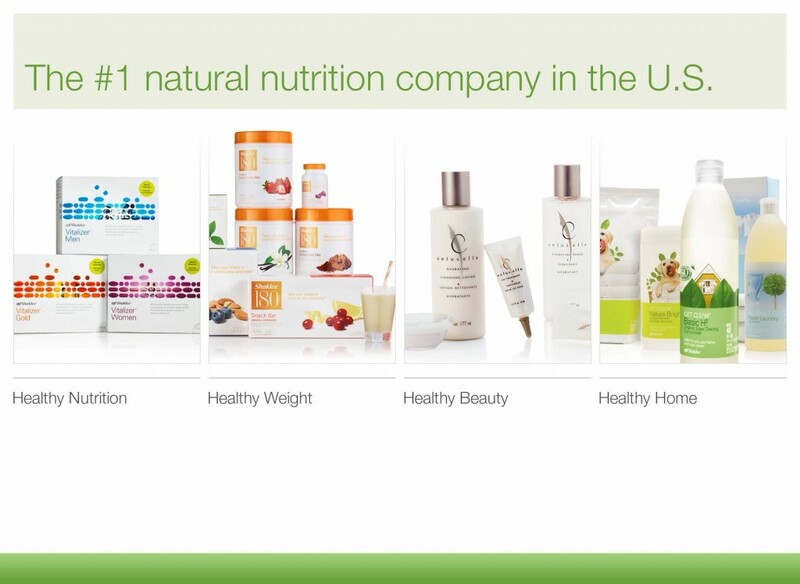 At Shaklee, we believe nature holds the answers to a long and healthy life. That’s why we take extraordinary measure to bring you truly life-enhancing products, and to guarantee the quality, safety, and effectiveness of every one of them. We guarantee all of our products, and we trust you’ll believe in them, too. 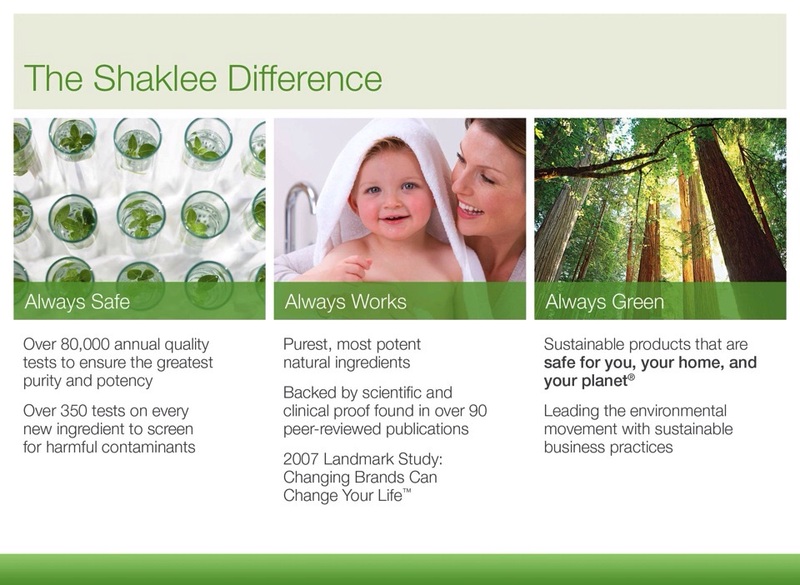 When you use Shaklee products, you’re making a difference to the well being of others and to the planet. Our products are based on science and have clinical research. 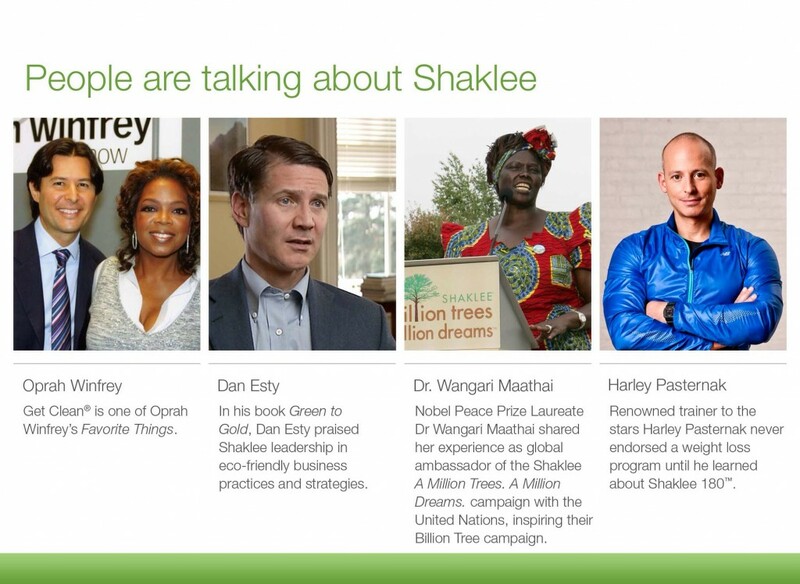 Shaklee has been featured on Oprah, used by Olympic Athletes, NASA and many more. 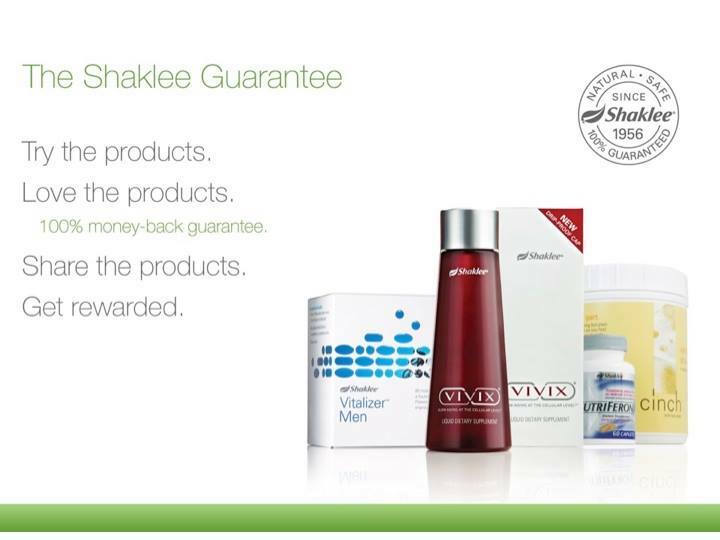 We stand behind our products with our 100% money-back guarantee. If you would like to learn more about Shaklee, please check out the links below and/or contact me at SharingAtoZ@gmail.com. To stay connected with Sharing A to Z, please see Facebook or Pinterest. You can also subscribe (on the middle right sidebar) to get our SATZ newsletters. Additionally, the information provided on this website is not intended to diagnose or treat any medical or mental health condition. Please consult your healthcare provider. 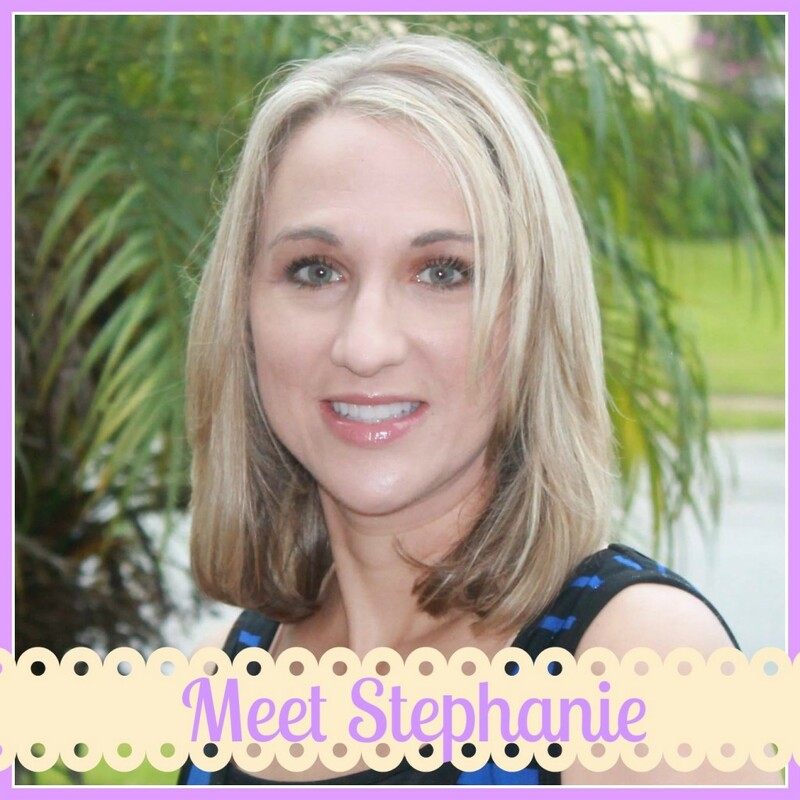 This entry was posted in Shaklee and tagged multivitamin, Shaklee, why shaklee.